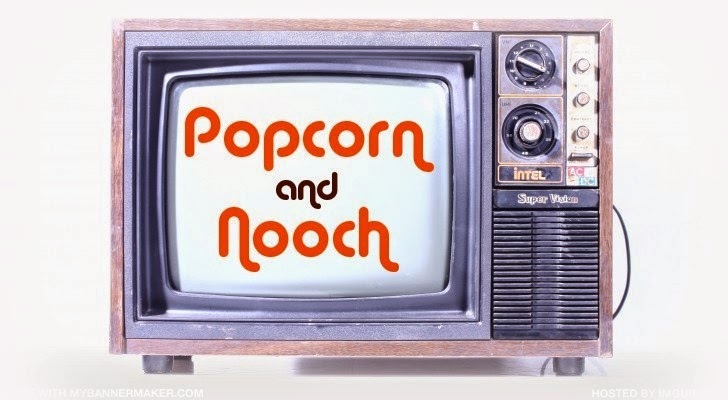 I'm thinking of making Bob's Burgers specials a regular segment on Popcorn and Nooch. If you haven't seen the show, it's really clever, I recommend you do so. Unfortunately Bob isn't vegan, but that doesn't mean I can't bring his daily specials to life, cruelty-free 'n all. I look forward to seeing his daily special on the chalkboard each episode, they are always cute and "punny"
So to get my new segment rolling, I went with Sgt. Poblano Pepper Lonely Artichoke Hearts Club. A lentil burger topped with a roasted poblano stuffed with cheesy artichokes. I roasted the poblano first until it's black and blistery, let it cool, then removed the skin and sliced it in half removing the seeds and stem. I stuffed it with a cheesy artichoke mixture- artichokes, sauteed onions and garlic, fresh thyme, vegenaise, sea salt, bit of dry sherry, and my award winning cashew cheese (I really did win a cooking competition with this cheese, for some reason when I say "award winning" people don't think I'm serious, lol). I stuffed this mixture into my pepper halves, topped it with bread crumbs and popped it back in the oven, Then I just slid it on top of the lentil burger. i love bob's burgers! i often think of how to veganize the specials on his board! that burger looks bomb! Thanks, Kendy. I think about it every time I watch the show, lol. Oh wow. That... Makes me very hungry. Holy crap, this looks GLORIOUS. The Shining - Redrum Cupcakes featuring "Tony"